We provide all kinds of web printing service. We have latest 6 color web machines. We can print books, magazine, newspaper, novels, annual reports etc. With the assistance of our deft team of professionals, we are able to introduce a broad array of Web Printing Service. Amazing printing, perfect color complexity and appealing appearance are a presented of the gimmicks of the prints created by our professionals. Also, such advanced manufacturing setup enable us to develop excellent service designs using Coral Draw and Photoshop applications. 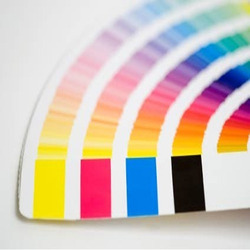 Clients can provide their own design, size and color requirement that they need on web printing.